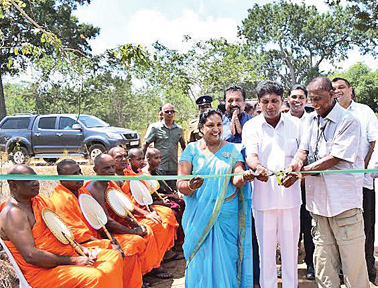 Sri Lanka's first ever Safari Park, the massive 500-acre zoological development in Ridiyagama, Hambantota, was opened last week with Minister of Sustainable Development & Wildlife Gamini Jayawickrama Perera doing the honours. 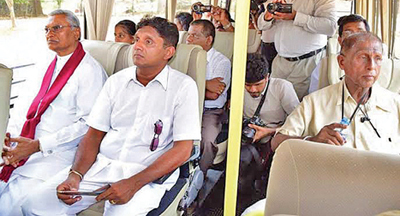 Minister of Housing and Samurdhi Sajith Premadasa, MP Chamal Rajapaksa and other dignitaries also participated at the event. 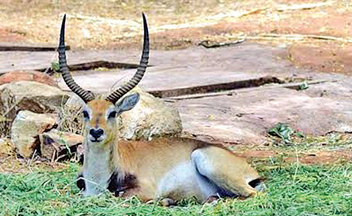 Construction on the six-zone park, carried out on the direction of the National Zoological Department, commenced in 2008. Work on three of the zones was completed in time for the March 28 opening. The rest of the zones are to be completed next year. 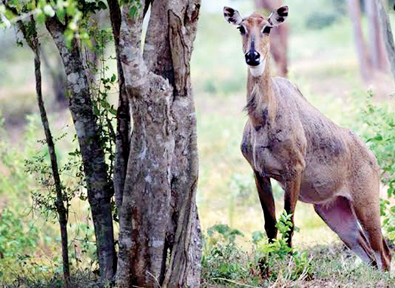 The Park, estimated to cost Rs 1.6 billion, will have four zones reserved for carnivorous animals, two of them exclusively for dangerous animals including leopards and tigers. . 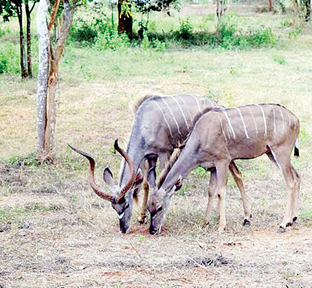 The balance two are reserved for herbivores. 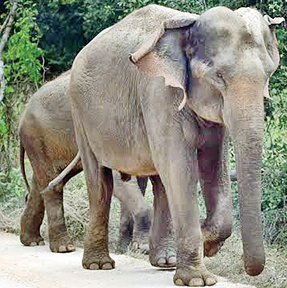 The zones are named as World Zone, Land Zone, African Elephant Park and Sri Lanka Elephant Park. The World Zone already has 175 animals. Among the completed sections are a veterinary hospital, the internal and external paved road network, small water reservoirs, the security fence and the electric fence.